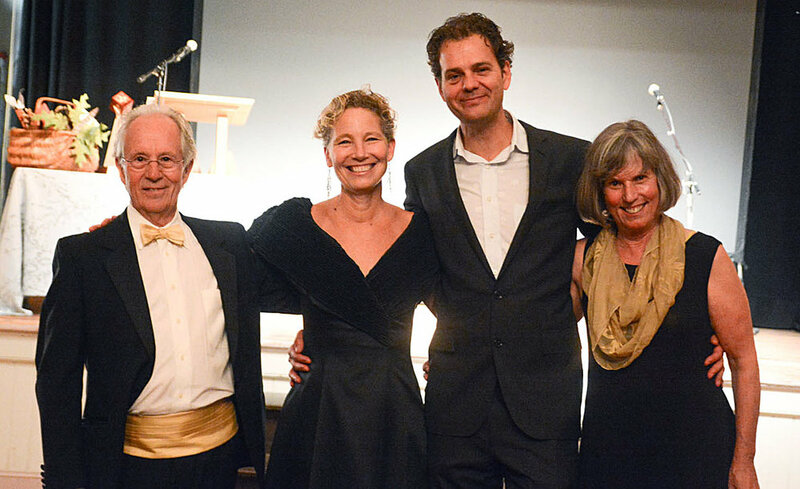 The Ashfield Film Festival brings together two of our favorite things: Film and Community. Every year, throughout the year, we come together to watch inspiring professional films and local shorts, engage in meaningful conversation, and most importantly have a good time! 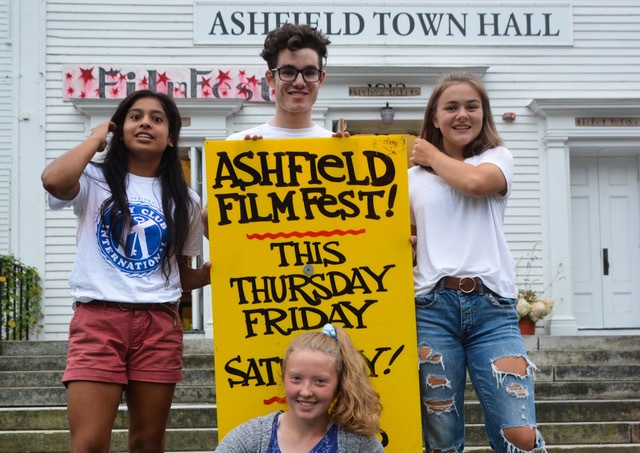 Whether you are filmmaker, first-timer, or just love going to the movies, the Ashfield Film Festival is the perfect event for you!